Delicate, papery Rock rose flowers will bring a bright splash of colour to your garden from May to July. The spreading silver-green foliage of these drought tolerant shrubs makes ideal groundcover in coastal gardens or on sunny banks and borders. Height: 20cm (8"). Spread: 30cm (12"). Supplied as plug plants.Collection comprises: Helianthemum ‘Ben Fhada’ - A popular variety bearing sunshine yellow flowers with deep golden centres.Helianthemum ‘The Bride’ - An RHS AGM variety with pure white, tissue paper blooms.Helianthemum ‘Pink Angel’ - A double flowered variety producing ruffled rosettes of rose pink petals.Helianthemum ‘Ben Mohr’ - Another well loved variety for its vibrant orange blooms.Helianthemum ‘Peachy Keen’ - An overwhelming amount of peachy-pink petals. 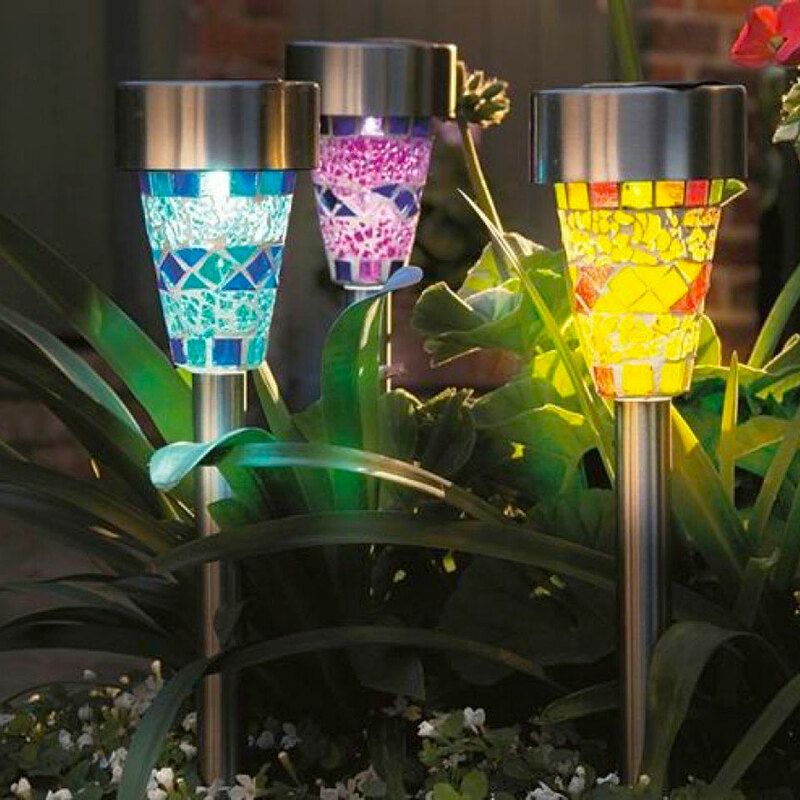 Mounds of vibrant foliage in glowing shades of caramel, bronze and gold. This semi evergreen perennial is outstanding when grown in containers, at the front of borders, or planted as ground cover in bold drifts. 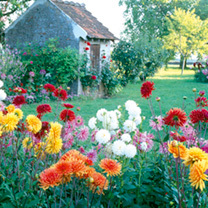 The dainty sprays of delicate white flowers are also particularly attractive to bees. Height: 45cm (18") Spread: 40cm (16"). Supplied as 45mm plug plants. 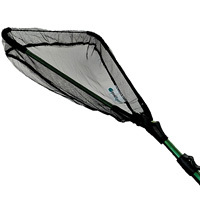 This Skimmer Net is an essential piece of kit for all pondkeepers. Keep it handy pondside and it can be used to fish out and piece of rubbish, leaves or debris that enters the pond. It’s mighty 2.2m (7′ 2″) telescopic reach provides you with a great amount of coverage. These four handy snack pots by Tum Tum feature Scruff the dog. They conveniently store away inside each other when not in use. Perfect for school snacks or for use inside lunch bags. Can also be used for general play. Designed by parents, these boxes are BPA free and dishwasher safe. Even bigger savings with our wholesale selectionsTo order this product, just click buy and purchase at the checkout as normal. Our wholesale manager, Shane, will contact you to confirm which varieties you wish to receive within your backs. You may order as many packs of sixteen trays as you like, comprised of any of these varieties.Choose 16 trays of any of our selected Ready Plant varieties and you can benefit from our ‘one drop’ delivery service meaning they’ll all arrive together! Plus a massive saving of £27.84. 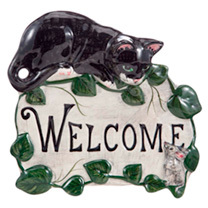 A warm welcome! Handmade and painted in the UK. Ceramic, 18 x 17cm. Fixings not included.